Teerlink Cabinet & Millwork has been serving clients since 1975. We are proud to say that we are an American- family-owned and operated company. Our company was founded on the core values of hard work, integrity and a passion to WOW our customers. We have an award winning design staff, skilled craftsman, and our own professional installation team to insure that your project is designed, built, and installed to amaze you. 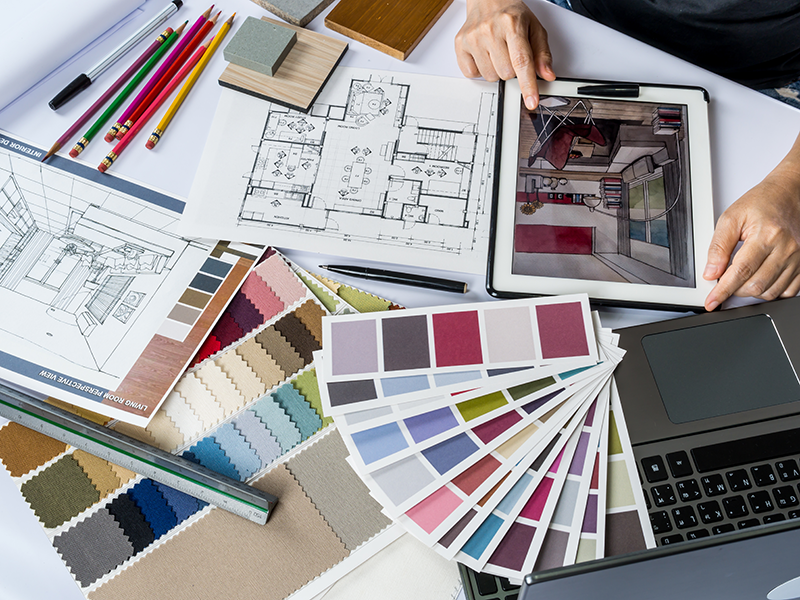 A lot of thought and careful planning went into your home. You wouldn’t choose just anyone to create a space that defines your style. From traditional to contemporary, and everything in between, we’re going to create a space that is uniquely yours. Your Style will influence the design concepts. We will bring your designs to life. 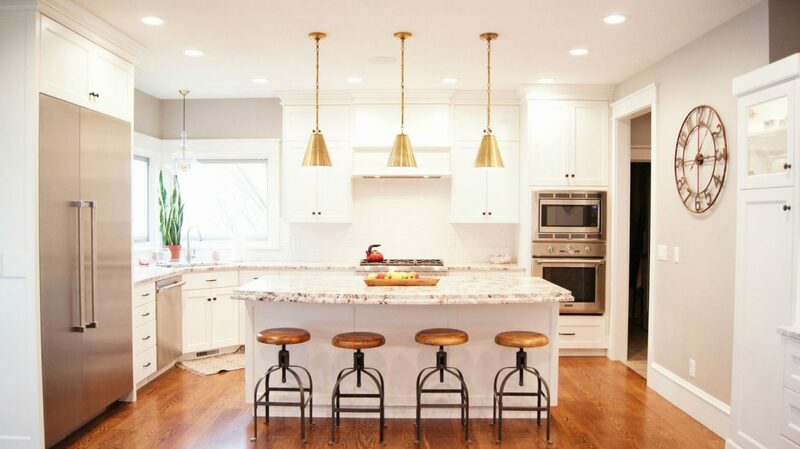 Our cabinets are engineered by skilled craftsmen who employ the best manufacturing practices. 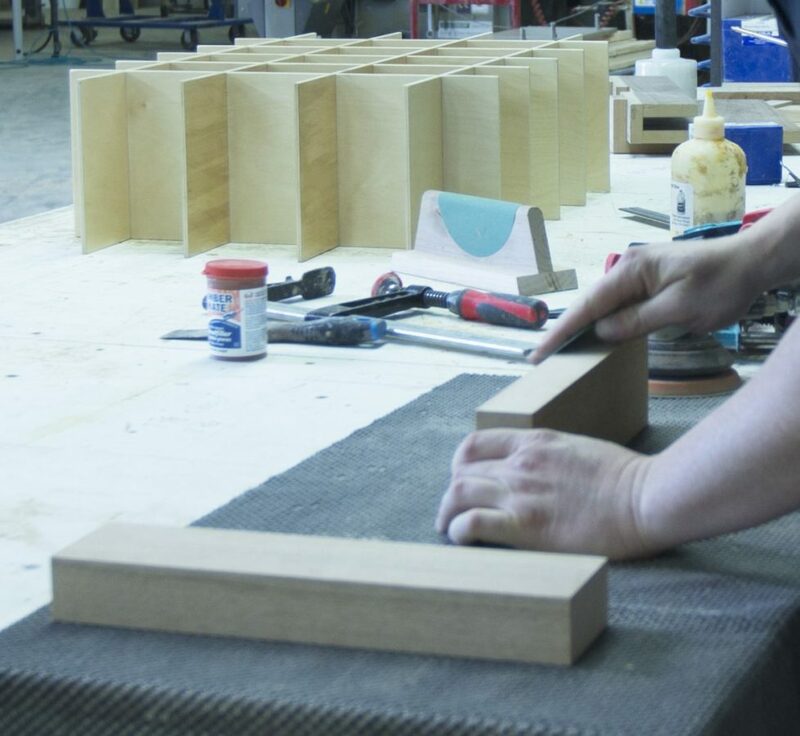 Each cabinet is built and finished by hand to insure an extraordinary result that you will enjoy for years to come. The installation is the icing on the cake. Our professional installers are trained to pay attention to every detail to maintain Teerlink Cabinet’s quality standards. Our installers carefully level, square and custom fit each cabinet to your space. The final result will amaze you.